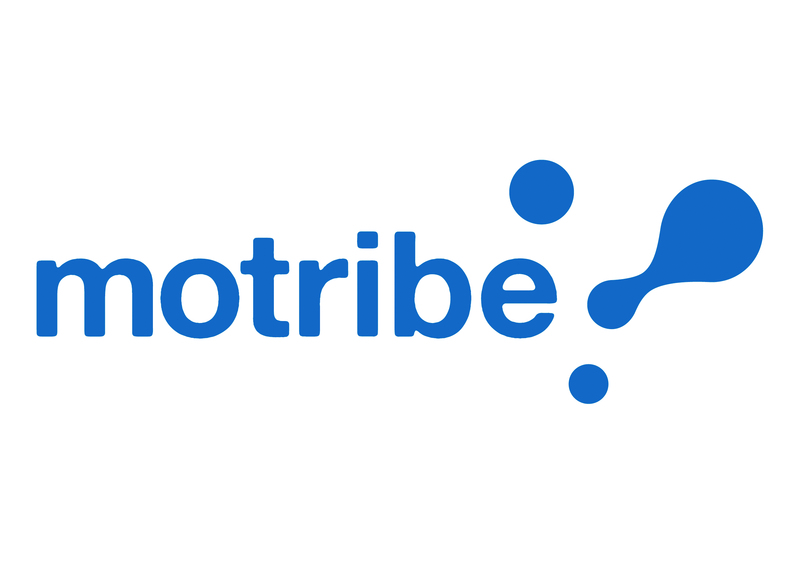 South African mobile social networking platform Motribe launched about a year ago but already it has more than 1.5 million users. Founded by Nic Haralambous and Vincent Maher, the platform is like Ning for mobile and aims to empower brands to set up mobile web communities. In regions such as Africa, South East Asia and South America where the mobile web is a big part of how people interact with the Internet, sites like Motribe are bound to thrive. We caught up with the platform’s co-founders to learn more about the service’s relatively fast growth. Nmachi: Thanks so much for sharing your story with us! It’s always nice to see inspiring African web startups. For more about Motribe, watch this interview with Nic and Vincent by Hermione Way of The Next Web Video.